← But You Knew That Already. Democratic Gov. 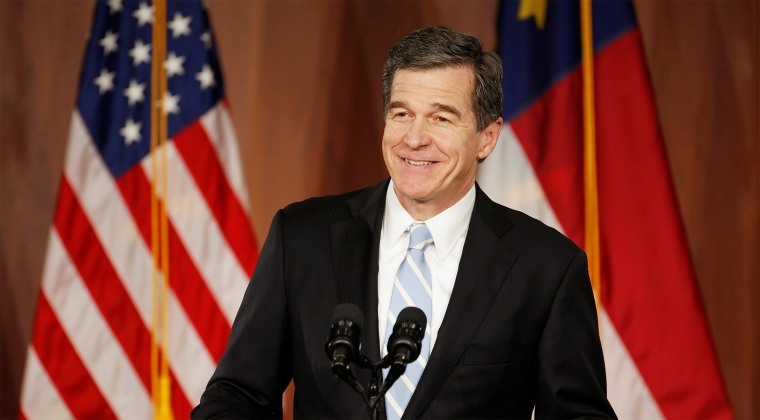 Roy Cooper on Friday vetoed legislation implementing a voter photo identification mandate that was added to the state’s constitution in a recent referendum, teeing up a likely veto override by Republican lawmakers. “Requiring photo IDs for in-person voting is a solution in search of a problem,” Cooper said in a statement.